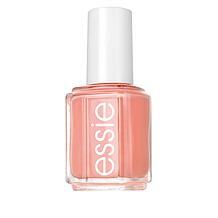 I was very pleased 28th this purchase. The color is a very light baby blue. 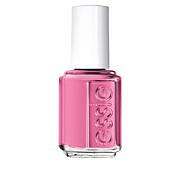 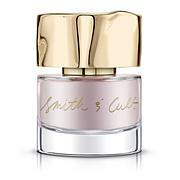 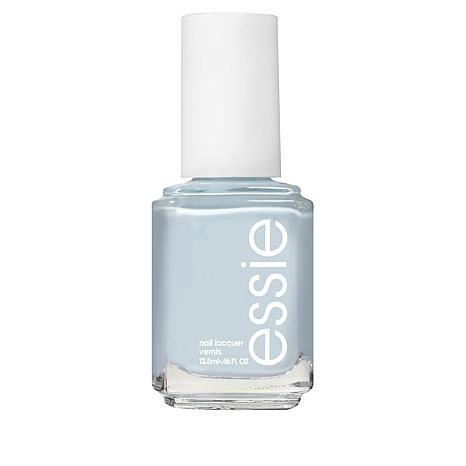 As always I find essie to be the best polish offered on HSN nice consistency and lasts a long time especially when you use the top setter product. 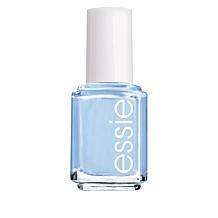 I have tried the other brand's but always come back to essie. 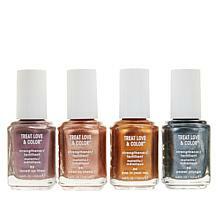 Nice colors and long lasting.